Colorado will be the 16th state to ban conversion therapy. The Colorado senate passed a bill yesterday that bans state-licensed mental health professionals from practicing conversion therapy on minors. The bill also describes advertising conversion therapy as a “deceptive trade practice” under the Colorado Consumer Protection Act. The state house passed a similar bill in February, and now the senate version will go back to the house for approval since there are a few differences in the bills’ language. 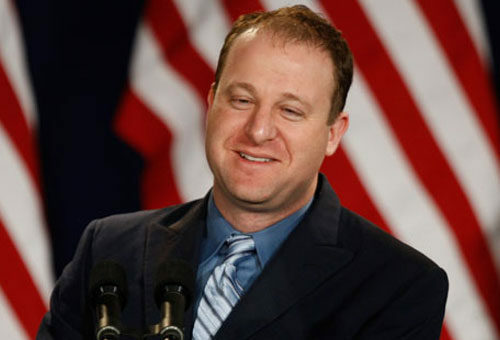 Governor Jared Polis (D) expected to sign the bill. He is the first gay governor in the United States and he has pledged to ban conversion therapy. “Conversion therapy is not backed by science and has been proven to be harmful to our LGBT+ youth,” said state senate Majority Leader Stephen Fenberg in a statement. The state house has been passing this bill for years, but the state senate has blocked it from becoming a law. Focus on the Family, a conservative Christian organization based in Colorado, sent lobbyist Jeff Johnston to the legislature to fight the bill. Johnston said that he was gay when he was 21-years-old, but that he “left homosexuality” with the help of conversion therapy and he’s now married to a woman. But the 2018 elections turned control of the state senate over to Democrats. Three Republicans voted with senate Democrats to pass the bill with a vote of 21-13. Fifteen states and the District of Columbia ban the practice, as do many municipalities outside of those states. This past January, the city of Denver passed a conversion therapy ban.